The Christmas season stresses me out. It forces me to add more to an already-tiring schedule. I grumble while Bryce cheerfully watches Home Alone 2: Lost in New York. Despite my bad attitude and anxiety, I can count on peace to descend on Christmas Eve. Presents have been chosen, work deadlines have been hit, and scripture is read. At a women’s breakfast at my church on December 6, Kristin, the emcee, talked about a similar moment in The Best Christmas Pageant Ever. Wild Imogene Herdman, an unexpected choice to play Mary, feels the beauty of the manger scene and lovingly fulfills her role. Up until that point onstage, Imogene has been a disaster, flinging the plastic baby Jesus around and bullying her way into the lead part. Now the audience watches as the Christmas story quiets Imogene’s heart. This year, I never really had the Imogene moment I yearned for. 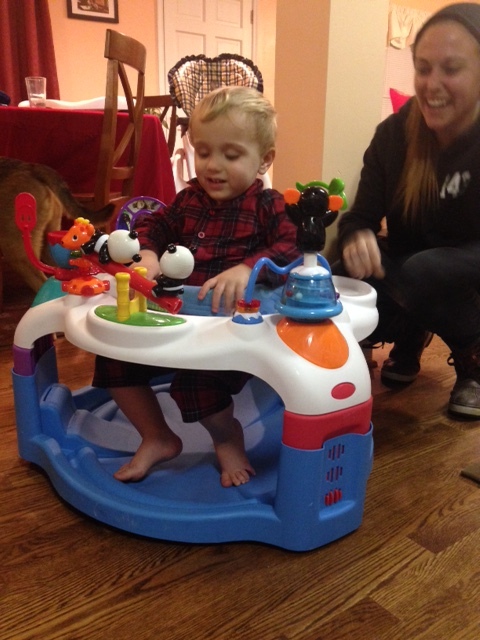 I let my exhaustion, grief, selfishness, and busyness run very deep. 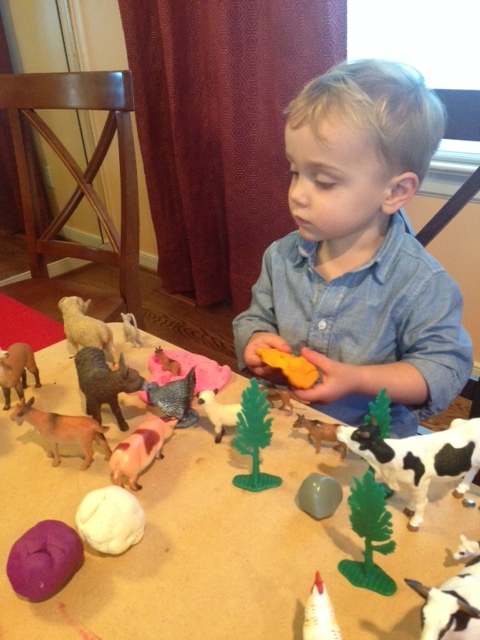 Going through the motions kept going, rather than being stilled by the opportunity to reflect on Immanuel, God with us. It’s okay, though. Christmas isn’t just a moment in time, and God is still with us. As I look through the pictures I’ve taken this December, I see the hand of the Lord. Here’s a little recap. 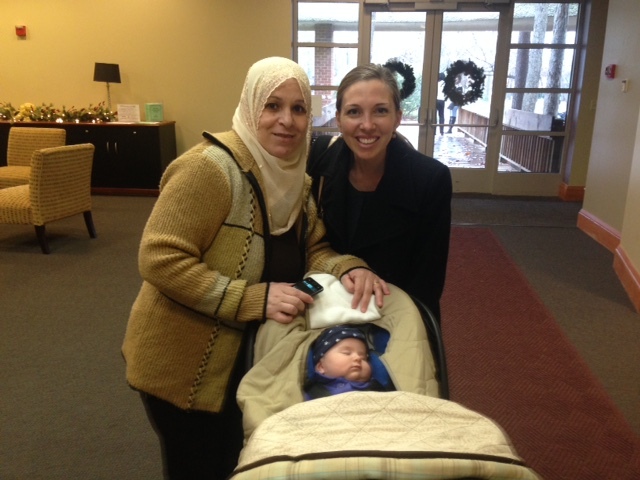 I got to spend that December 6 morning with my dear friend Zainab and her long-awaited baby girl. 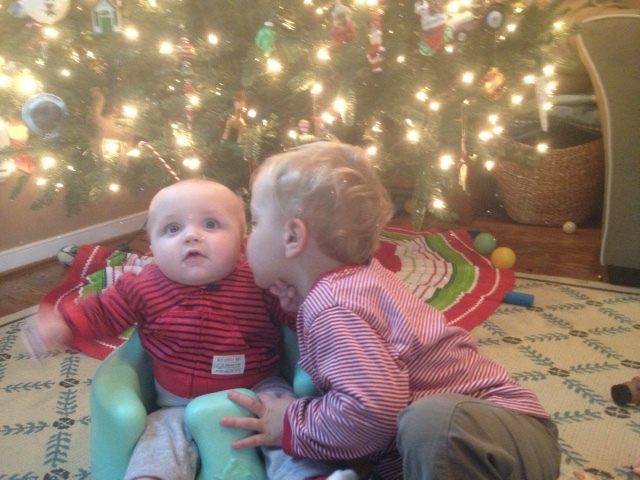 Meanwhile, my mom babysat and caught evidence of brotherly love. 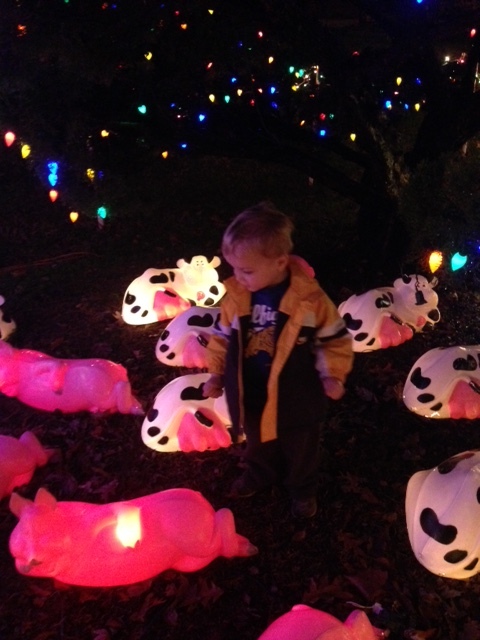 We took Lincoln to see Christmas lights, and he found farm animals. 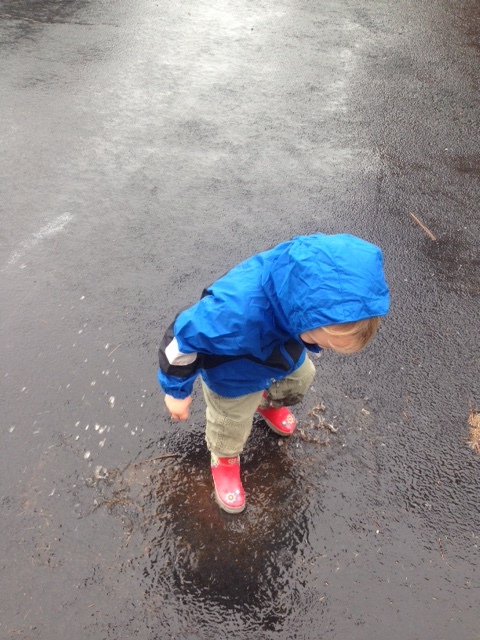 On Christmas Eve we went puddle-jumping. 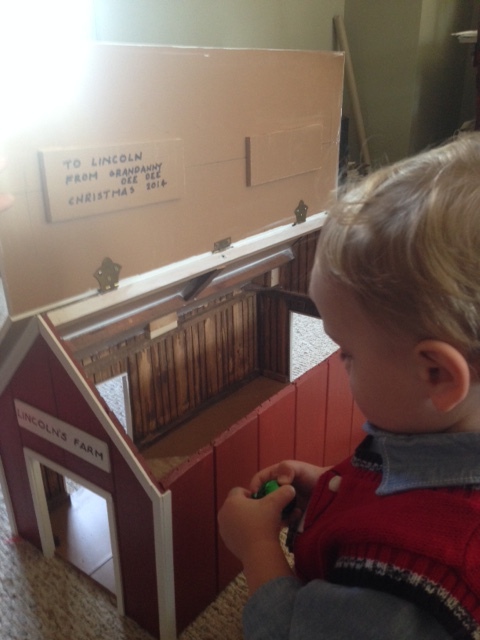 Lincoln received a handmade barn, and with it came more farm animals. 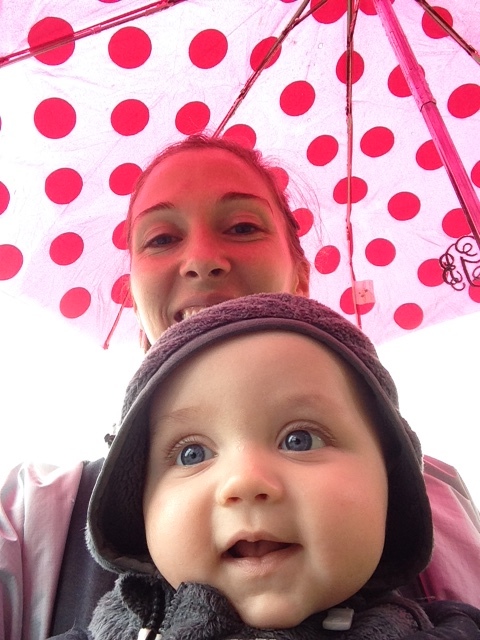 We got to visit with my sister, who flew in from California. 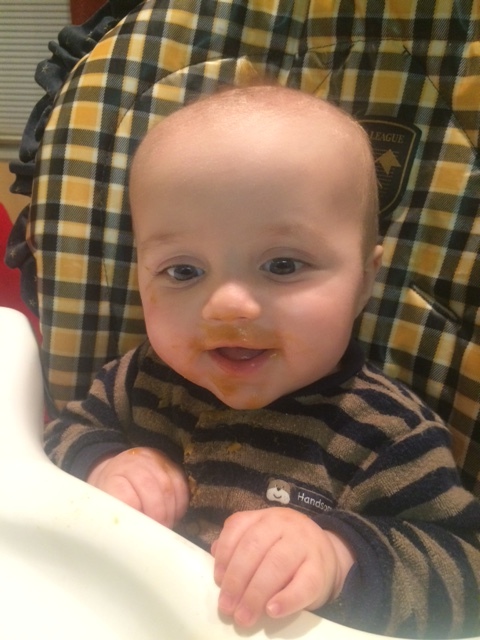 Hyatt ate solid food for the first time. 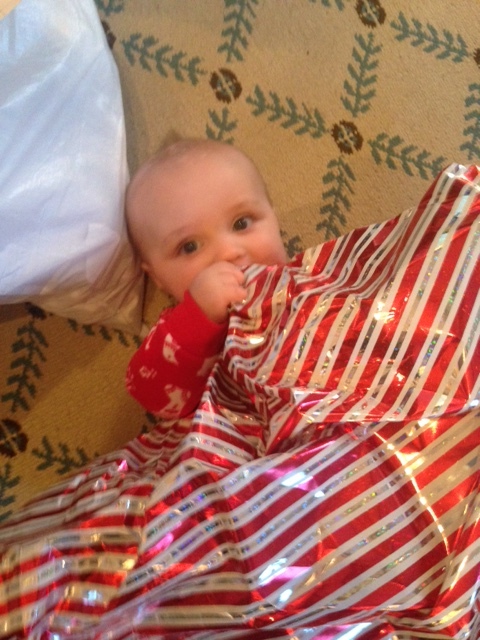 And also wrapping paper. Next year, maybe I won’t feel so on my heels. Maybe Hyatt will be back to sleeping through the night, and maybe sadness over lost ones will be less intense. One of our pastors said people are often comforted by the simple words, “This is what God has for you.” So, if you’re like me, and it seemed a little too easy to say “Bah! Humbug!” this year, I hope those words give you peace.